Ineco, in consortium with the Turkish company UBM and the consultancy Mott McDonald, is supervising works to modernise the railway line between Samsun and Kalin. The line is one of six routes selected in Turkey to improve connections between the Mediterranean and the Black Sea. The work includes monitoring and controlling the modernisation of the line’s infrastructure, superstructure and safety installations. Among other tasks, the work will include the rehabilitating and improving the platform, renovating the track, rehabilitating tunnels, rebuilding and restoring bridges, optimising track diagrams, enlarging stations and installing new train protection (ERTMS Level 1), signalling, telecommunications and centralised traffic monitoring systems. The railway line between Samsun and Kalin is an unelectrified, unsignalled, standard gauge, single-track, conventional traffic line. It is located in a mountainous region and characterised by steep slopes and a winding route. The line’s construction was completed in 1932 as part of the Samsun–Sivas line, one of the first railway lines built by the then recently established Republic of Turkey. The last rehabilitation project took place in 2008 on the Samsun–Amasya stretch, and only involved maintenance for existing traffic, with no kind of modernisation work taking placing. The line measures approximately 378 kilometres in length. The route begins in Samsun, on the shores of the Black Sea, and ends at Kalin Station, where it intersects with the Ankara–Sivas branch. The current line crosses a mountainous region and is characterised by steep slopes and a winding route. 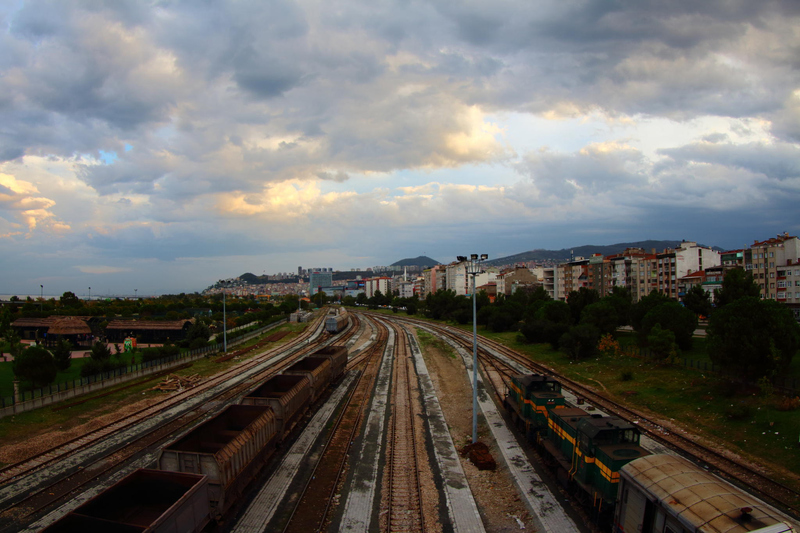 The modernisation of the Samsun–Kalin railway line will contribute to the improvement of infrastructure for Turkey’s future rail network by improving safety and intermodality, and maintaining an efficient transport system balanced by the increased capacity of the line through the improvement of existing signalling. 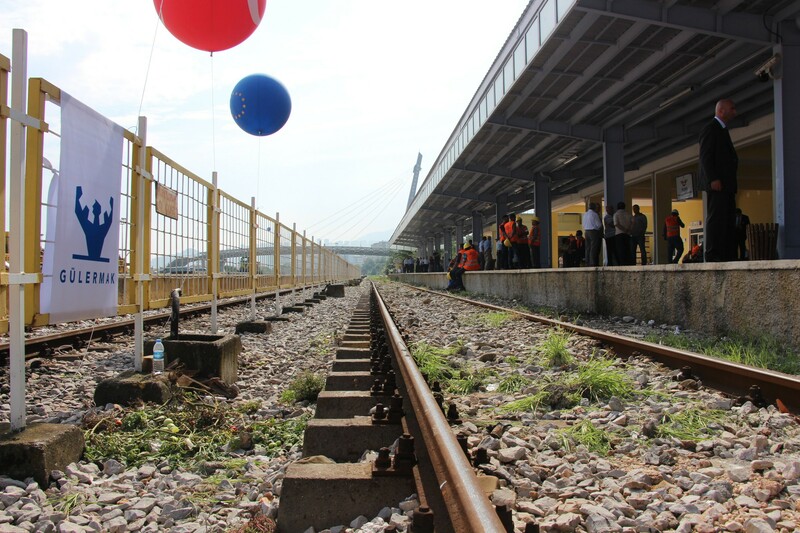 The modernisation and rehabilitation work will be carried out on the 377.8 km of the Samsun–Kalin line, including 29 stations and the Samsun–Gelemen branch, measuring approximately 10.2 km in length. Ineco is responsible for supervising the execution of works on signalling, communications and energy supply and for coordinating the electrical and mechanical installations team. Systems worth highlighting among those being installed on the line are the ERTMS Level 1 train protection system, electronic signalling points, level crossing protection systems, centralised traffic control, a fibre-optic telecommunications network, hot box detectors, passenger information systems, alarm and anti-intruder systems and an energy supply network for the installations.